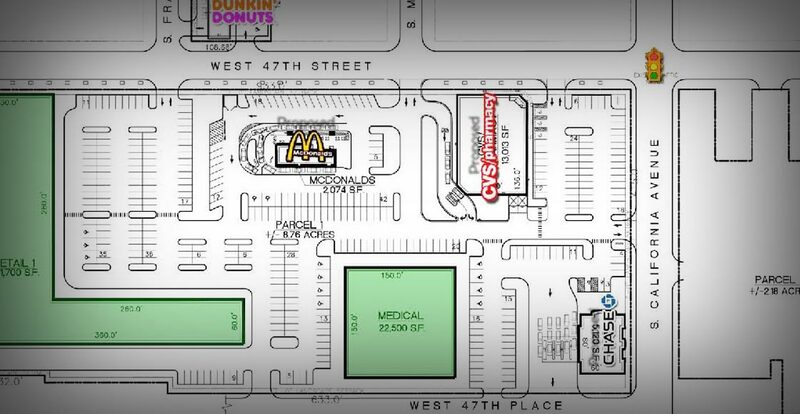 This 20 acre site is located at the Corner of 47th Street and South California Avenue in Chicago, Illinois. The site is located in a densely populated and developed corridor and is zoned for retail and commercial use. We purchased this in-fill site in 2007 with plans to redevelop the site for a future mix or retail use.